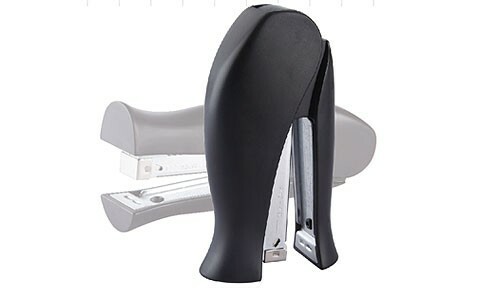 Stapler is ergonomically designed for handheld performance. Built-in staple remover and reload indicator. Indicate maximum insertion paper depth. The base length of depth is 71mm and breadth is 130mm.